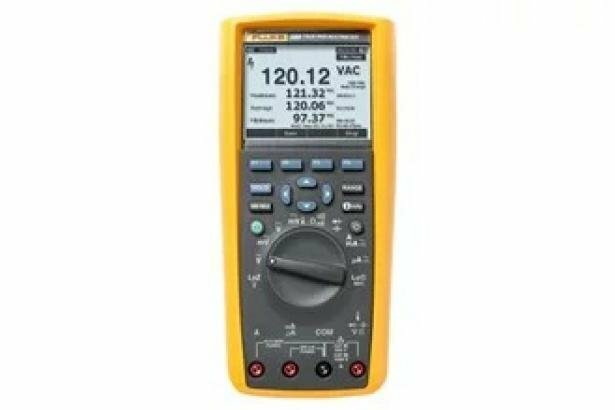 NEW – Now compatible with Fluke Connect mobile app and all Fluke FC enabled test tools with the included ir3000 FC infrared connector. NEW – Let your team see what you see in an instant with ShareLive™ video call using the Fluke Connect mobile app and ir3000 FC wireless connector. 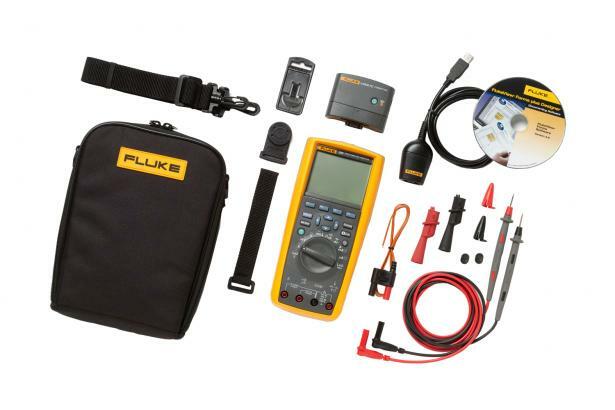 The 289 is compatible with the Fluke ir3000 FC Infrared Connector, allowing you to share live measurements on your iOS or Android smart device with the Fluke Connect mobile app. The 289/FVF combo kit, which now includes the ir3000 FC Connector, gives you a practical and affordable approach to predictive maintenance.